For more than 170 years, the University of Missouri School of Medicine has prepared physicians to improve the health of Missourians and the nation by providing excellent health-care education and knowledge through research. The school also trains students pursuing master's and doctoral degrees. For a list of combined and standalone graduate programs and certificates offered, see our educational programs and degrees. The MU School of Medicine is a pioneer in patient-centered learning style of medical education that emphasizes problem solving, self-directed learning and early clinical experience. The University of Missouri School of Medicine has more than 650 faculty physicians and basic scientists, as well as more than 400 residents in 37 accredited residency specialty programs. These educators expose students to an exceptional and supportive learning environment. 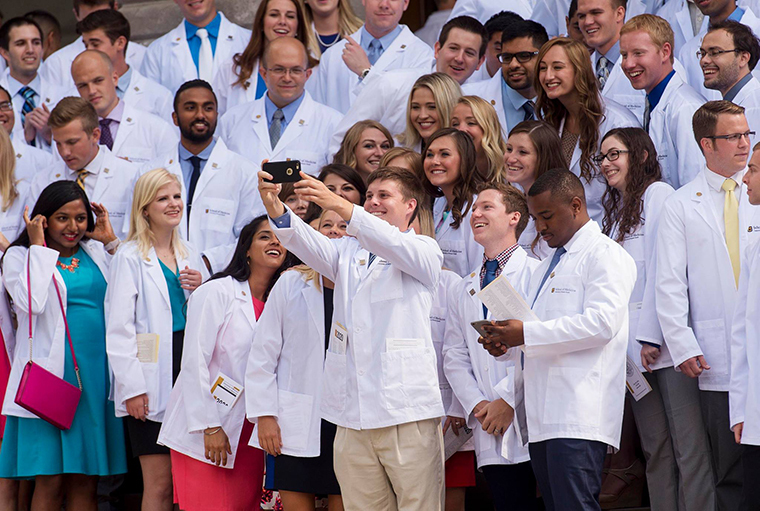 Students choose MU's School of Medicine for a variety of reasons: reputation, location, patient-based curriculum, faculty resources, school environment, and an impressive residency placement rate. Individuals can enter the School of Medicine through regular admission, the early decision program or the Bryant Scholars pre-admission program. Students interested in an extended research experience during medical school or a career as a physician-scientist may work toward a combined degree through the Tom and Anne Smith MD-PhD Program. Acceptance into the combined degree program requires students to be admitted to and concurrently registered in the MU School of Medicine (SOM) and the Graduate School. Practice with high ethical standards. Understand biomedical sciences, evidence-based practice, and societal and cultural issues. Use critical thinking and problem-solving skills. Communicate effectively and compassionately with patients and others. 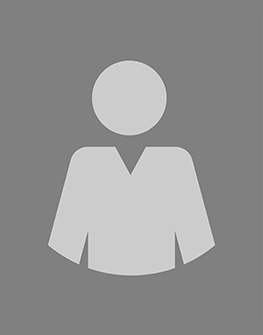 Collaborate with other members of health- care teams. Demonstrate commitment to improving health care quality and safety. Dedicate themselves to lifelong learning and professional development. The University of Missouri School of Medicine is a state-supported public institution. Because of our responsibilities to the citizens of Missouri, preference is given to those applicants who are legal residents of the state or graduates of Missouri high schools. While all students must meet the same admissions requirements, the School of Medicine encourages applications from rural, minority, and nontraditional candidates. Individuals from rural or under-served areas of the state, members of underrepresented minority groups, and those seeking a change after a successful career in a health-related field or other profession are encouraged to apply. For more details please view our diversity flyer. On Select Fridays throughout the academic year, we will be hosting open houses for those interested in learning more about the University of Missouri Medical School and the application process. You will also get a tour of our brand new state-of-the-art medical school by our student ambassadors. We are only able to accommodate those in college or beyond. Inquiries by high school students should be directed to Undergraduate Admissions. These open houses are for people still considering applying to Mizzou Med, not for those who have already applied to the School of Medicine and are awaiting a decision. If you have questions regarding the status of your application, please contact us by phone or email. Want to get a current student's perspective? Connect with one of our student ambassadors today. Download the map to get directions to the Patient-Centered Care Learning Center. 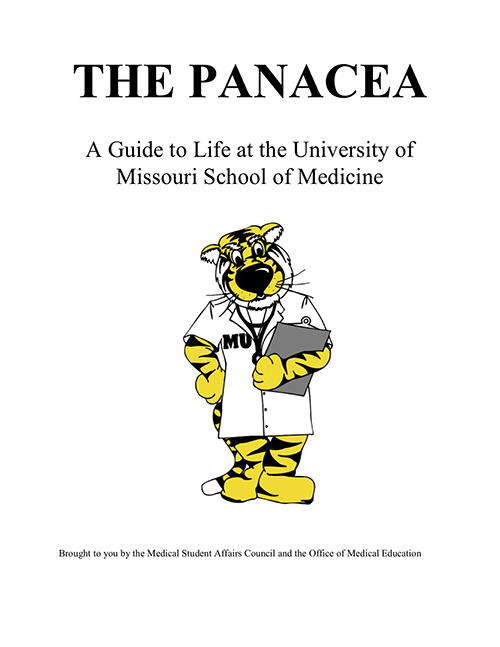 A Guide to Life at the University of Missouri School of Medicine.